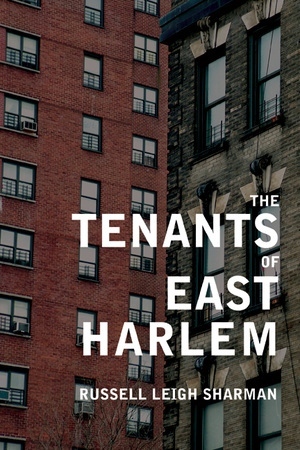 Rich with the textures and rhythms of street life, The Tenants of East Harlem is an absorbing and unconventional biography of a neighborhood told through the life stories of seven residents whose experiences there span nearly a century. Modeled on the ethnic distinctions that divide the community, the book portrays the old guard of East Harlem: Pete, one of the last Italian holdouts; José, a Puerto Rican; and Lucille, an African American. Side by side with these representatives of a century of ethnic succession are the newcomers: Maria, an undocumented Mexican; Mohamed, a West African entrepreneur; Si Zhi, a Chinese immigrant and landlord; and, finally, the author himself, a reluctant beneficiary of urban renewal. Russell Leigh Sharman deftly weaves these oral histories together with fine-grained ethnographic observations and urban history to examine the ways that immigration, housing, ethnic change, gentrification, race, class, and gender have affected the neighborhood over time. 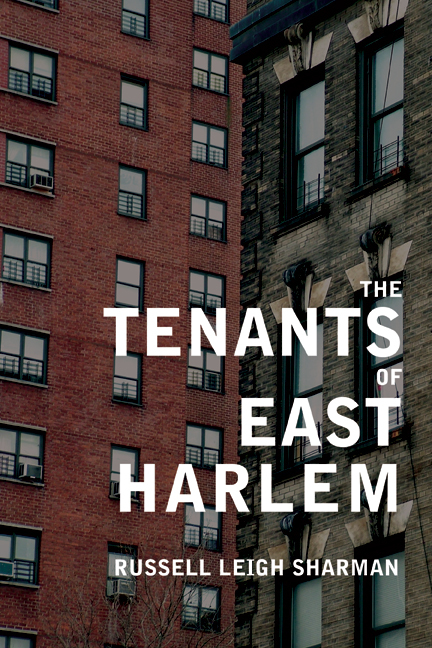 Providing unique access to the nuances of inner-city life, The Tenants of East Harlem shows how roots sink so quickly in a community that has always hosted the transient, how new immigrants are challenging the claims of the old, and how that cycle is threatened as never before by the specter of gentrification. Russell Leigh Sharman is Assistant Professor in the Department of Anthropology and Archaeology at Brooklyn College.